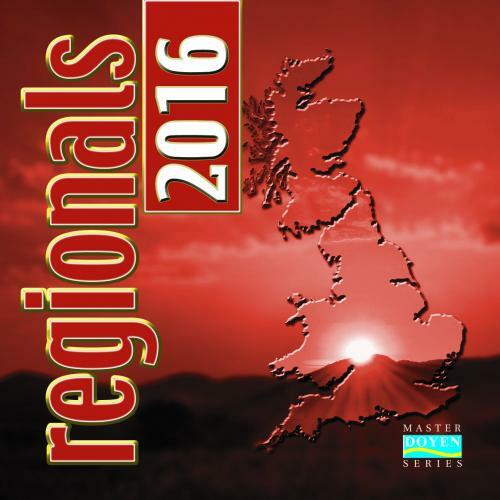 This recording features the test pieces chosen for the 2016 Regional contests, played by top bands. This is a compilation recording. This article was posted in New Releases, Recording and tagged Black Dyke Band, Cory Band, Doyen, Leyland Band, Recording, World of Brass on 13 January 2016 .